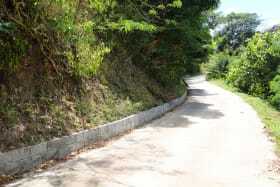 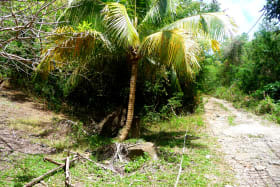 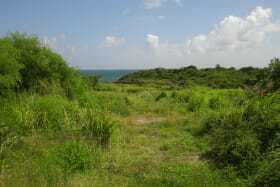 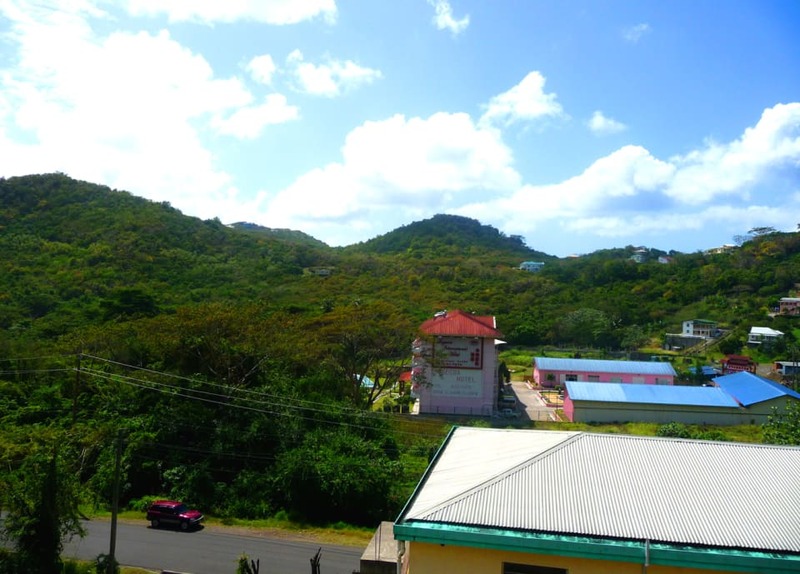 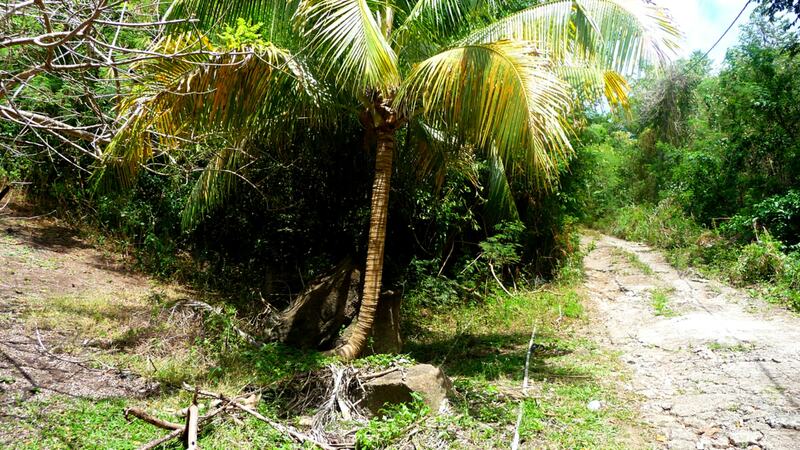 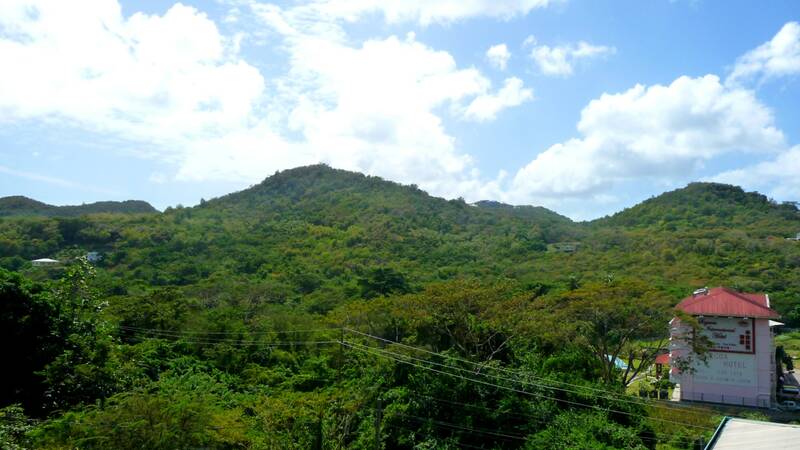 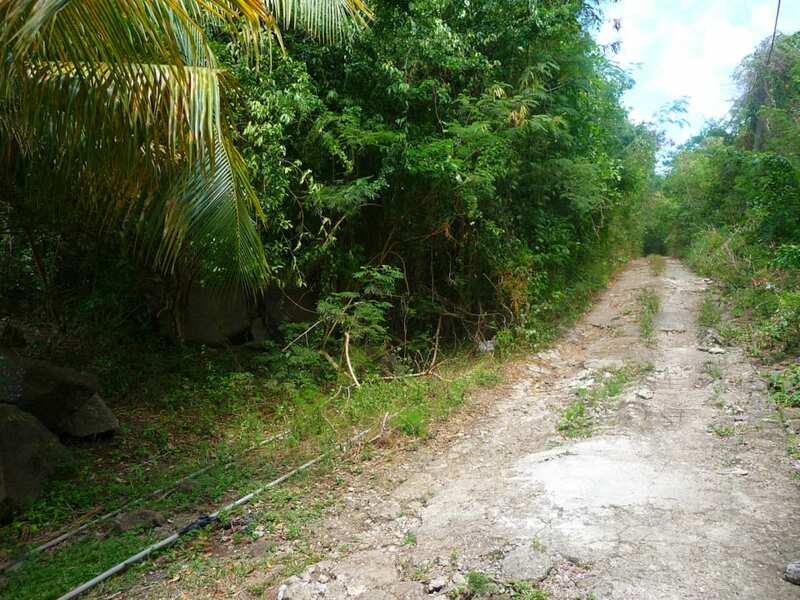 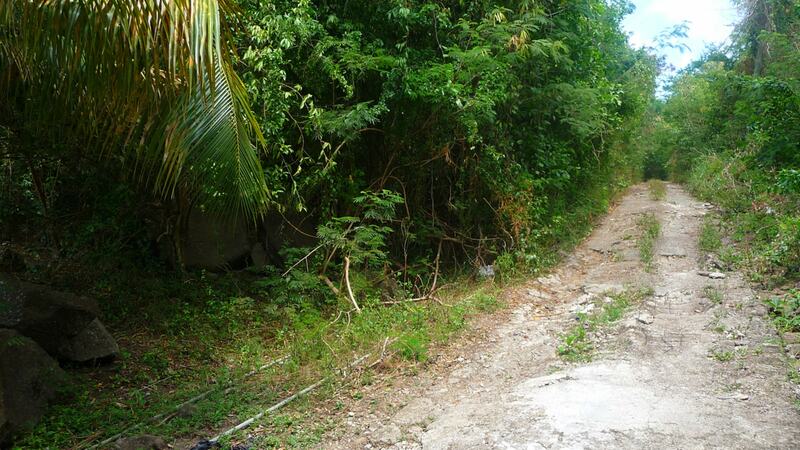 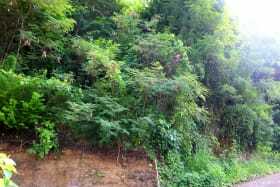 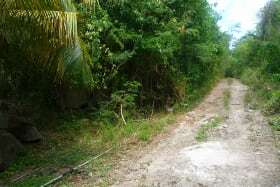 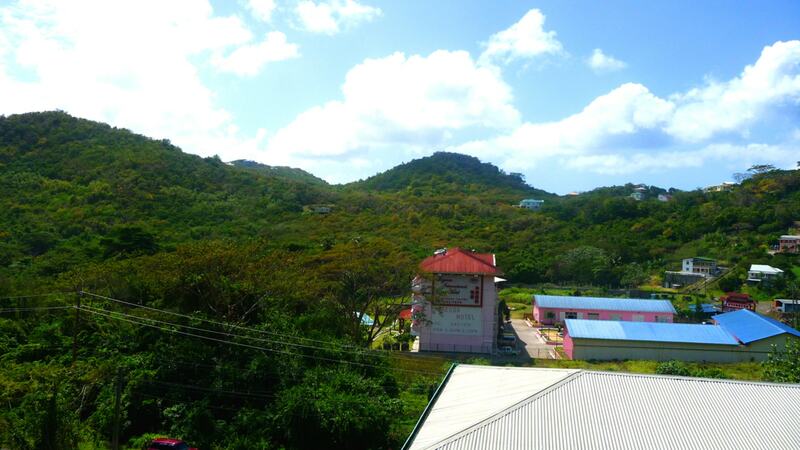 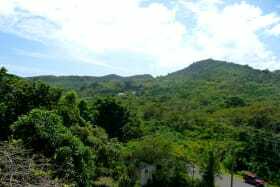 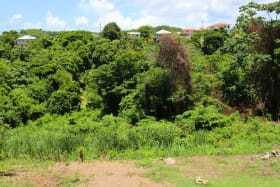 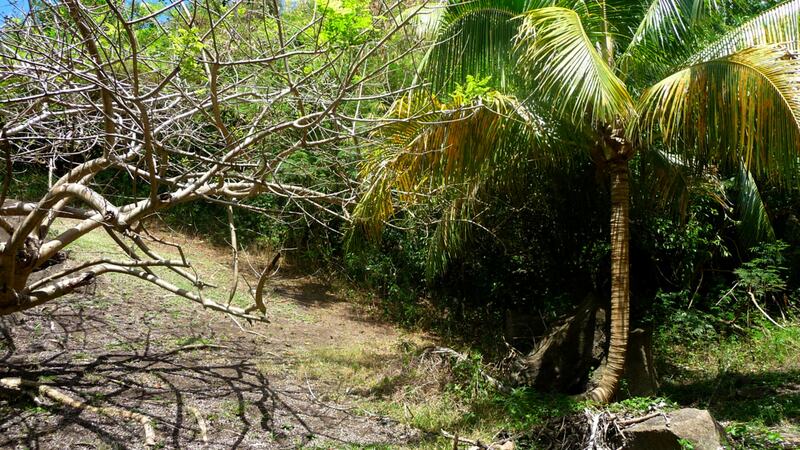 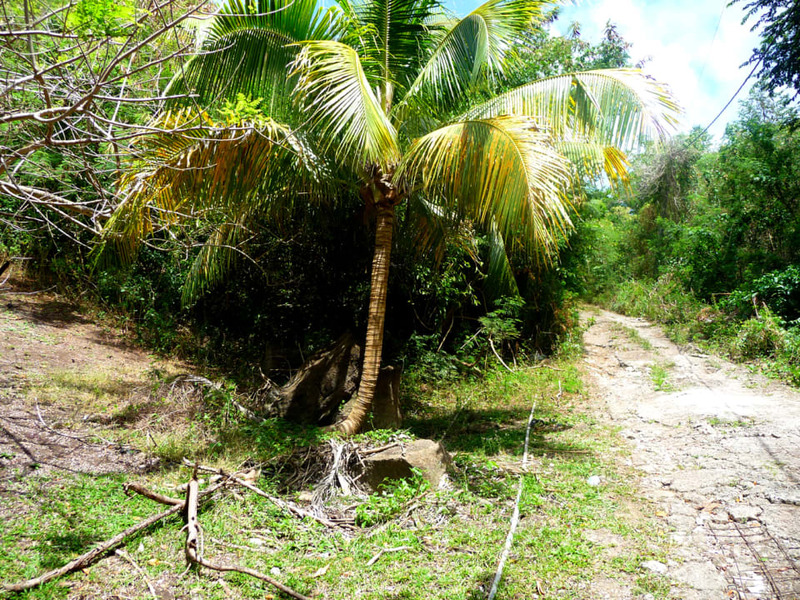 Gently sloping lot, located near the woodlands main road. It has a serene view of the neighboring mountains and valley. 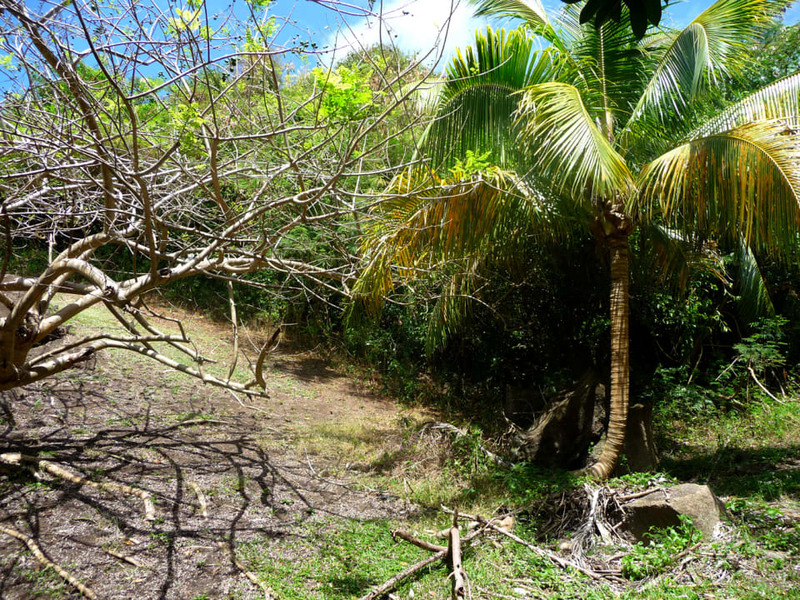 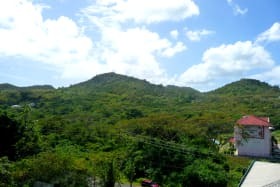 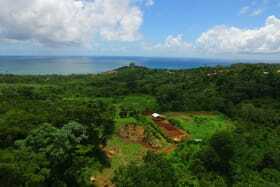 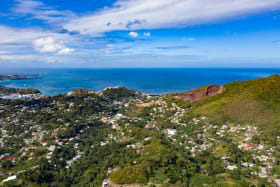 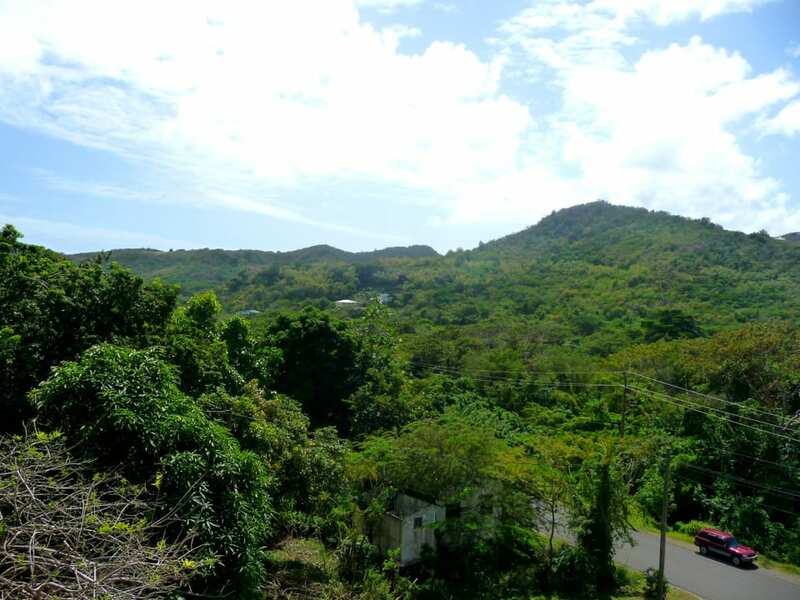 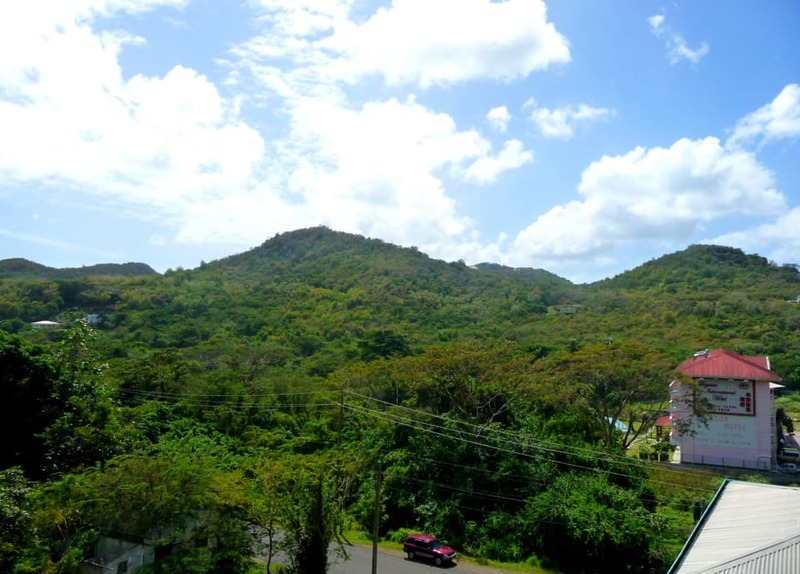 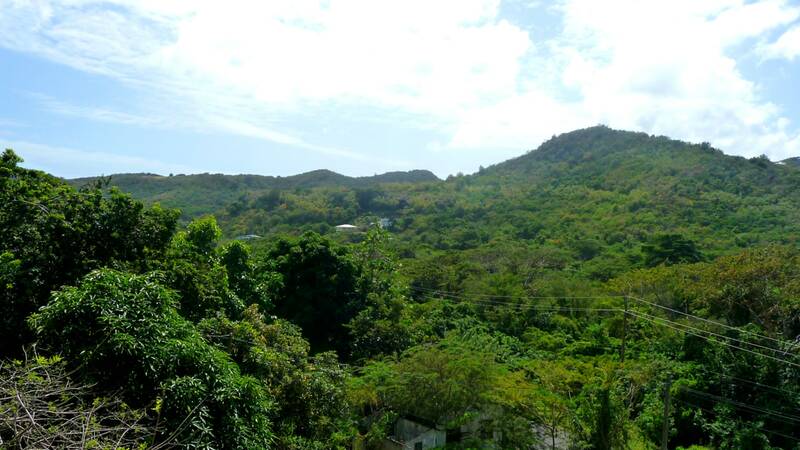 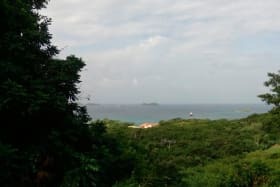 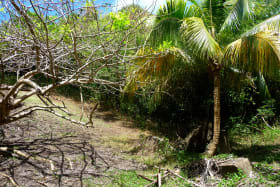 Conveniently located 10 minutes from Grand Anse and 15 minutes from the capital city of St. George’s. 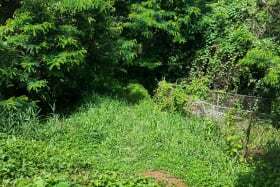 All utilities are available.